Line a very popular messaging app, has wanted to enter the music streaming service for a very long time. Now a deal has been announced that Line will buy MixRadio from Microsoft. Microsoft acquired MixRadio when it merged its mobile division with Nokia, and ever since then it has been looking for a way to pass it on. Microsoft didn’t want MixRadio because they had no real need for it, they already had Xbox Music so instead of shutting it down Microsoft opted to sell it to Line. Line decided to purchase MixRadio because it has coverage across 31 countries, and the service has a unique personalization feature for listeners. While Line primarily focuses on Asian countries, the use of MixRadio could bring a good bring in more revenue through advertising. 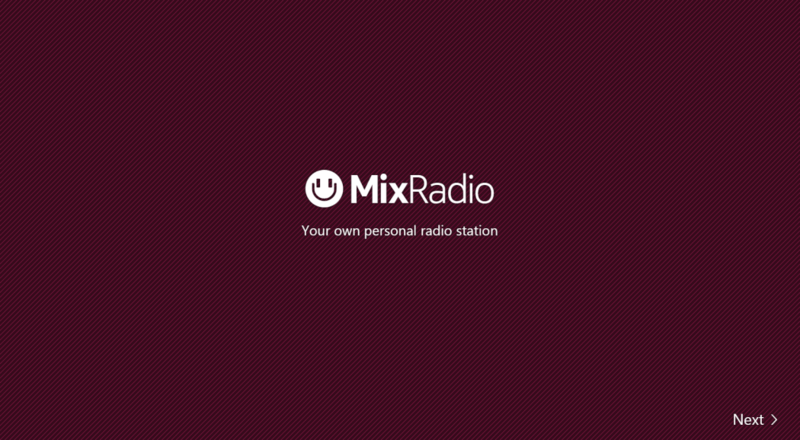 Jyrki Rosenburg the head of MixRadio states that the team will remain in Bristol (UK) and that your listening experience will still have the same level of commitment. The deal is expected to close by early 2015 says Microsoft.